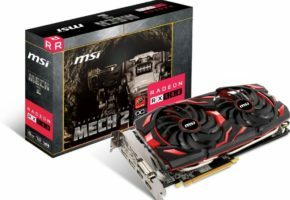 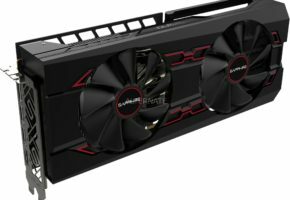 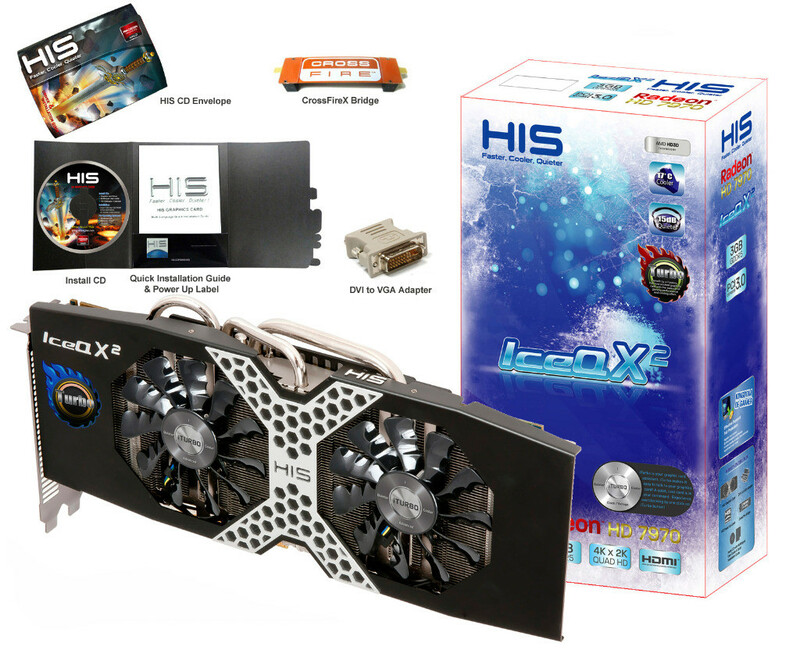 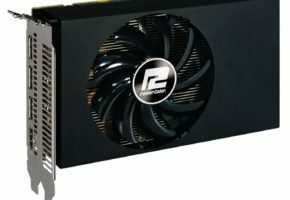 HIS has just released their new IceQ graphics cards series. 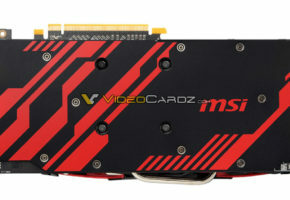 This time these are the cards from Radeon 7900 series. 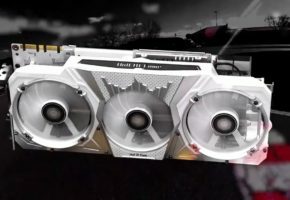 HIS announced that it is launching new series of IceQ products. 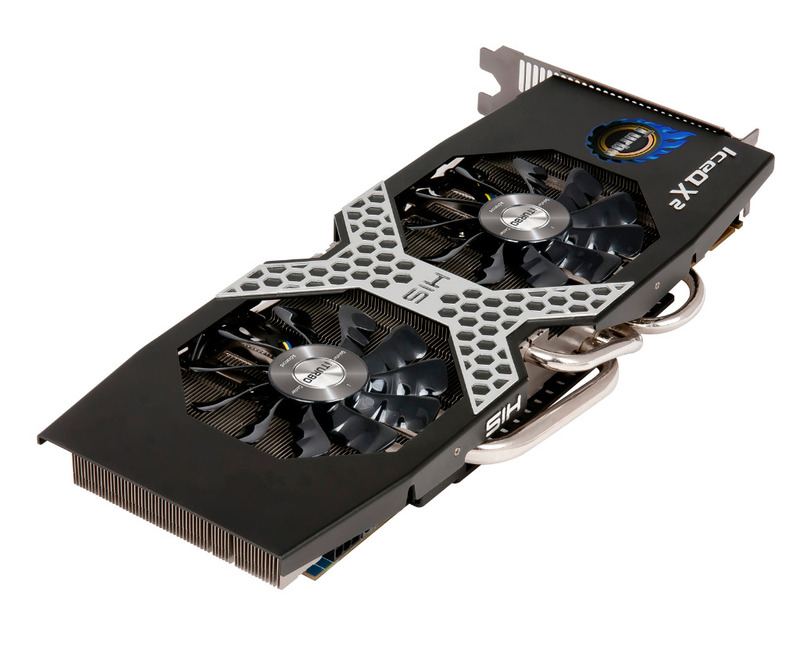 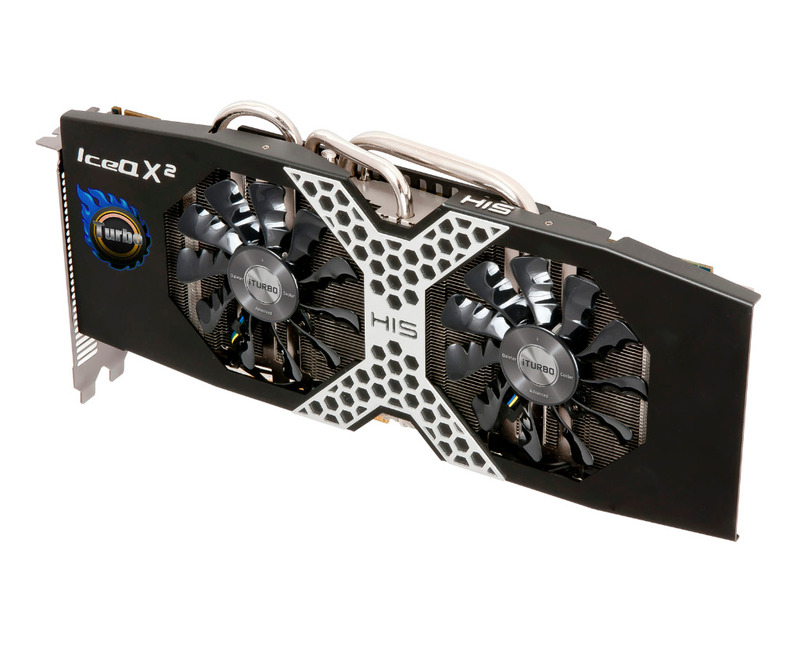 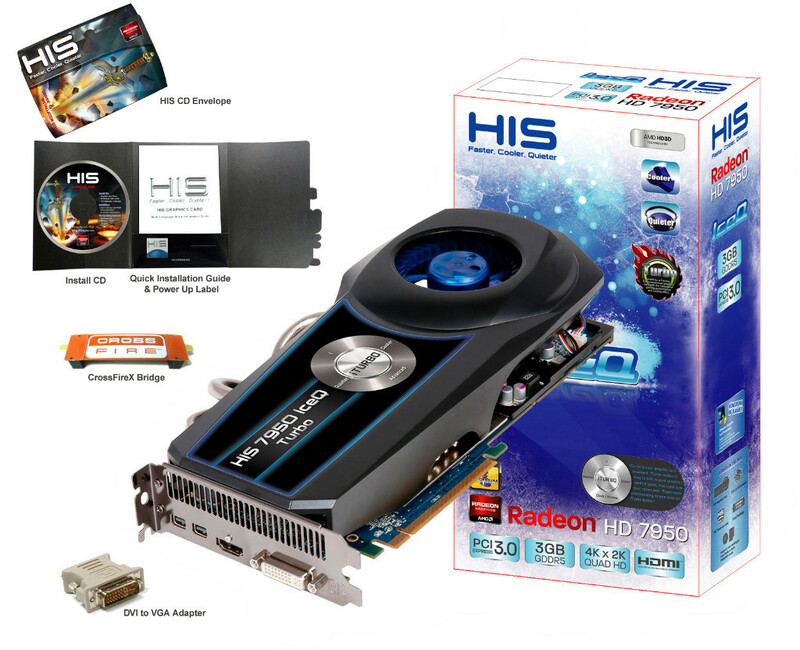 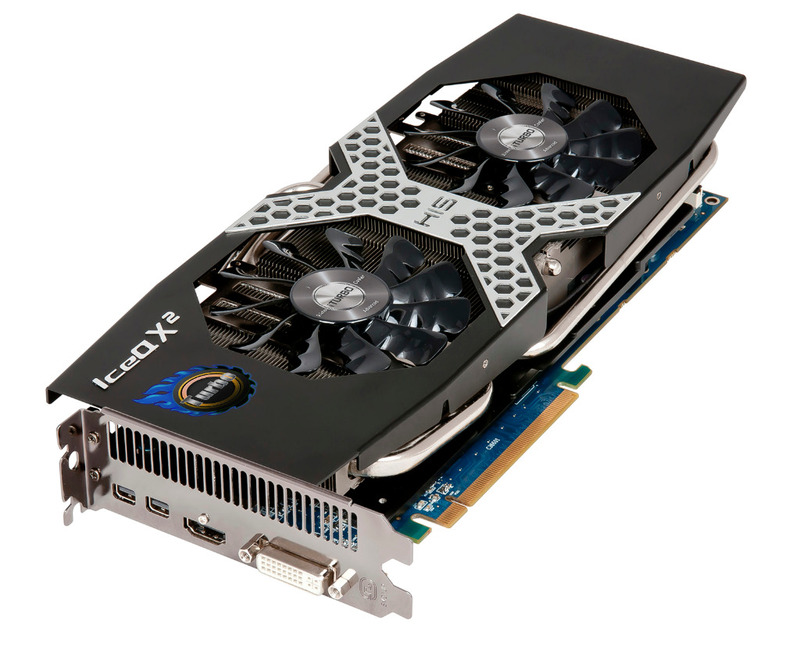 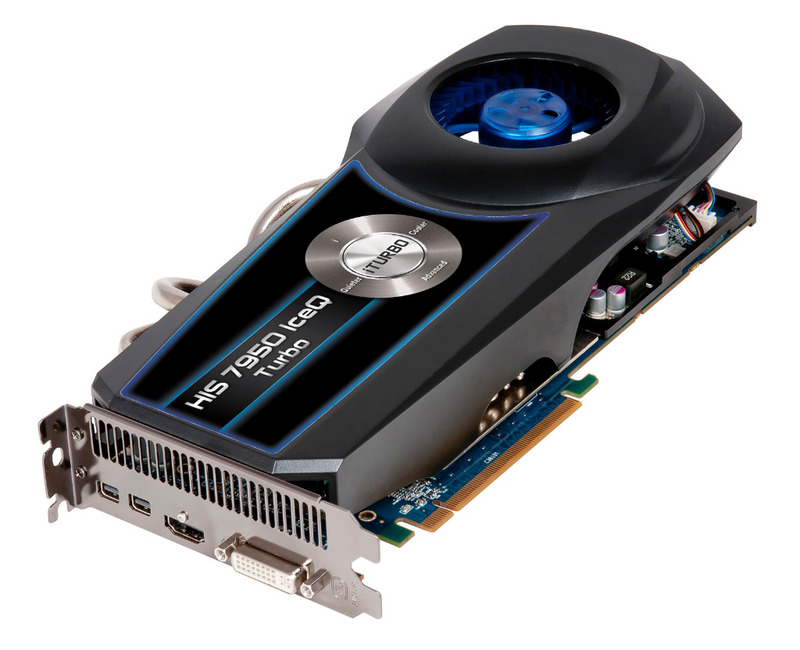 Radeon HD 7970 IceQ X2 and HD 7950 IceQ Series Graphic Cards are available in a reference and overclocked variants. 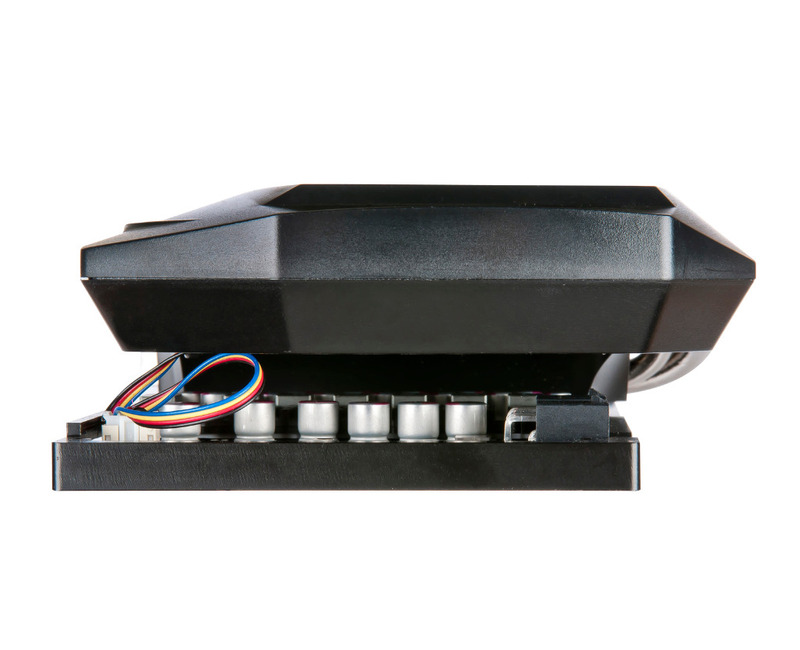 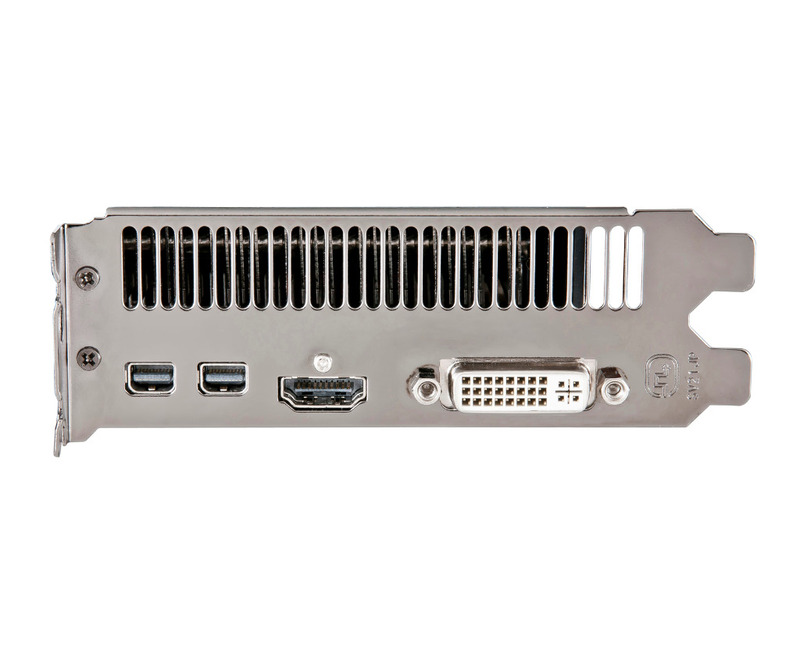 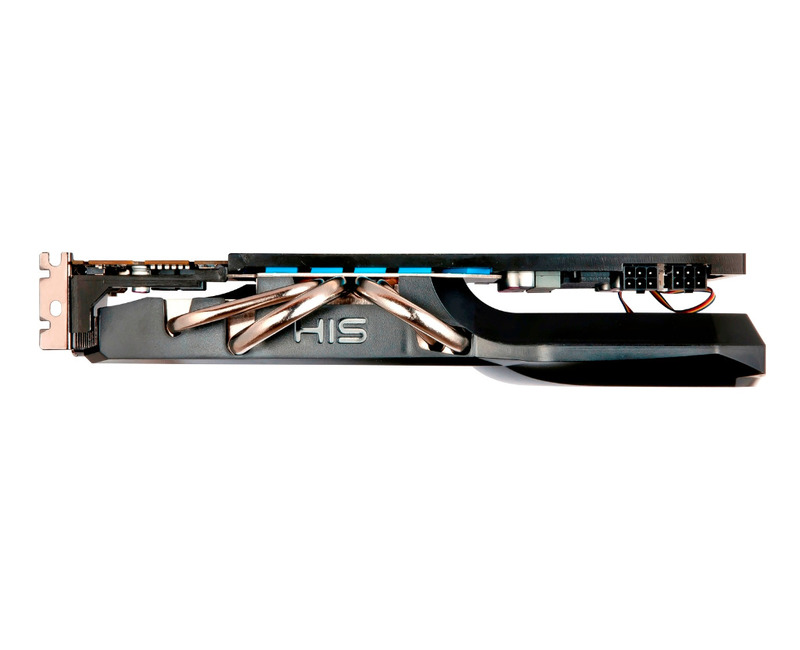 Cards are equipped with IceQ X cooling system, where on 7970 its a heatsink with dense aluminum with three nickel-lated pipes, with two high efficient fans. 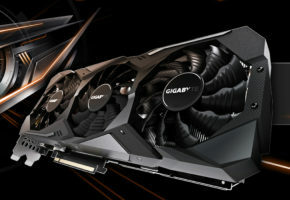 Since there are two variants of these cards, one comes with reference clocks and the other with overclocked ones – reaching 1050 MHz for core and 5.6 GHz for memory. 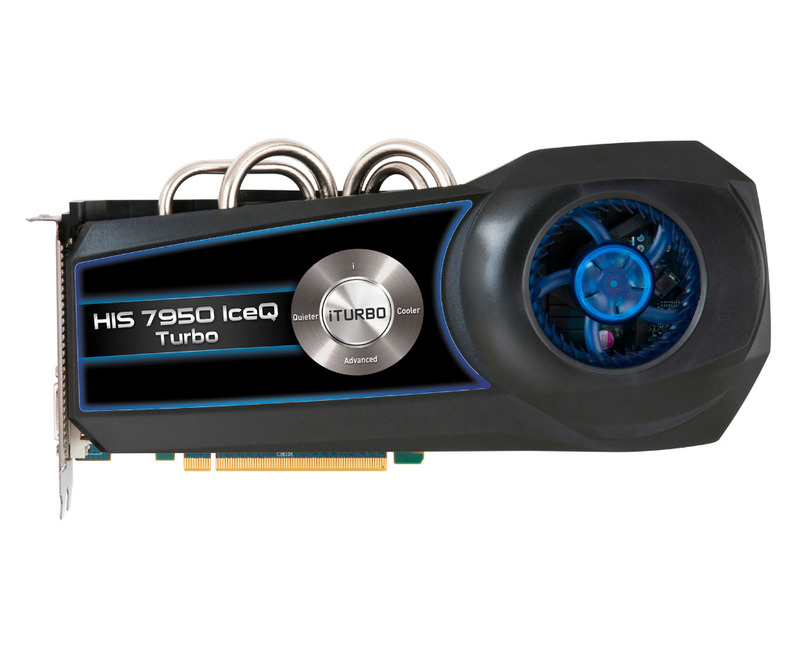 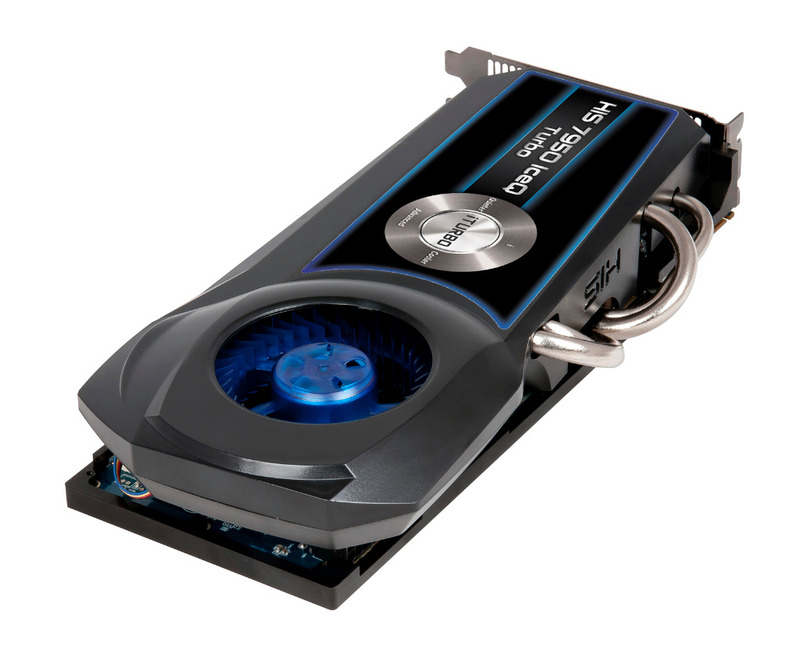 As for 7950 overclocked version was set to 900 MHz for core and 5 GHz for memory.